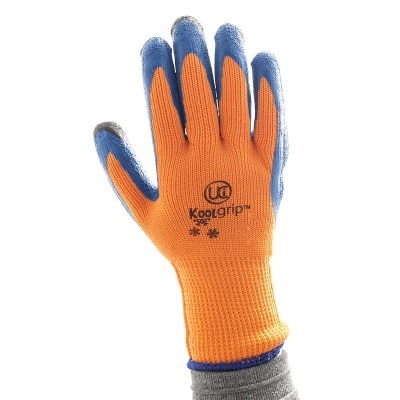 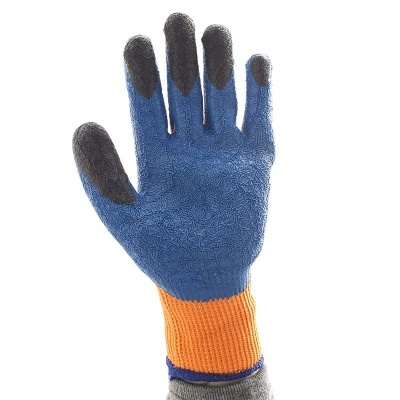 Offering a unique combination of 250°C heat resistance and level 2 contact cold resistance, the Koolgrip Hi-Vis Orange Grip Gloves are outstanding for keeping hands warm and protecting from the hot and cold. 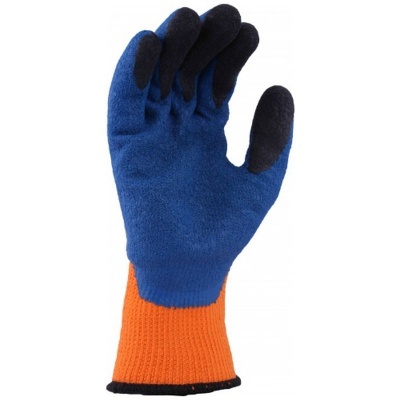 Their high visibility design is ideal for dimly lit environments or applications where visibility is imperative. 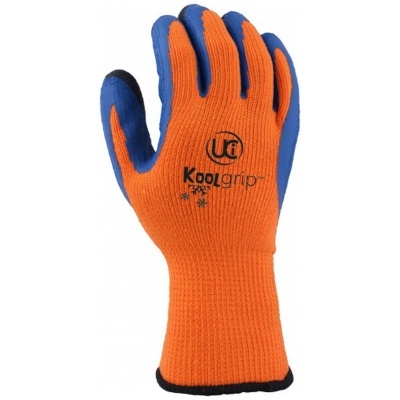 With this purchase, you can buy the KOOLgrip Hi-Vis Orange Grip Gloves in a case of 100 pairs at a discounted price. 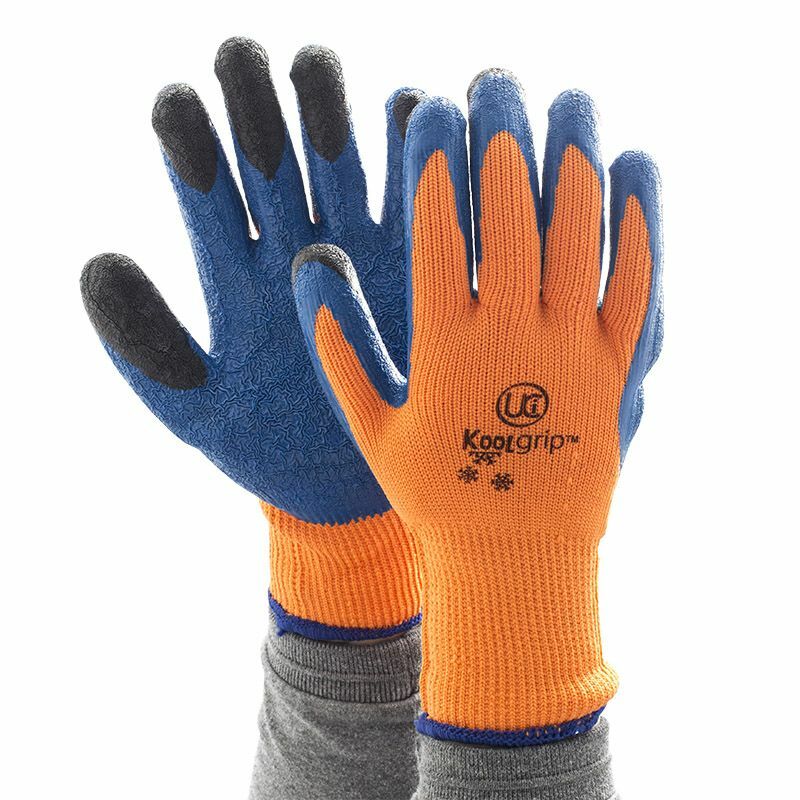 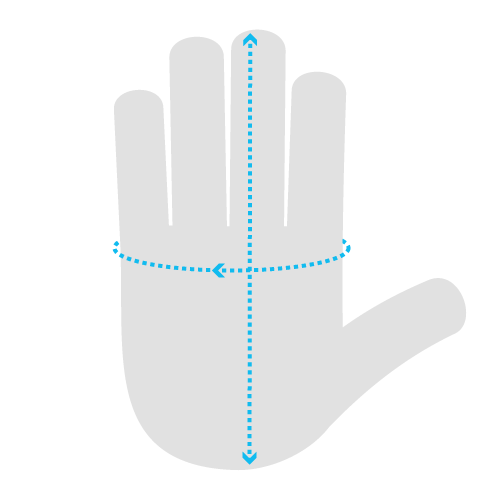 If you are interested in buying the KOOLgrip Gloves as a single pair, please see the standard listing.